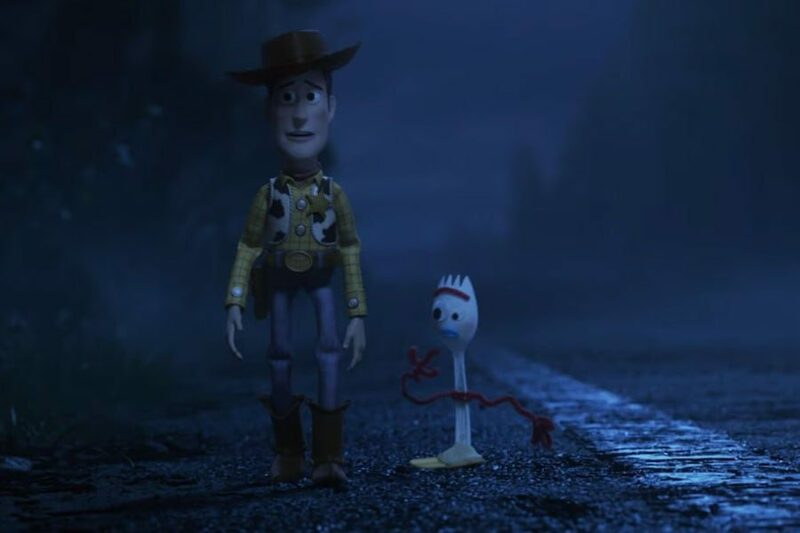 The official trailer for Toy Story 4 has hit the web this morning and looks like it’s going to be another tearjerker, but fun one. This is the last one right? I hope Toy Story movies never end but maybe there will be new toys after these, and reboot it when the time is right? Pixar always gets the mindset of a child when it comes to toys, so I think there will be plenty of toy stories to tell for years to come. Next: Watch The Stranger Things Season 3 Full Trailer Now!